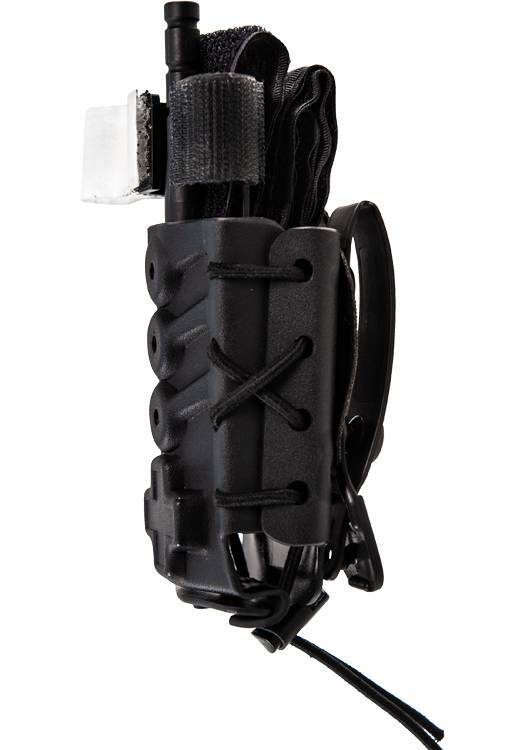 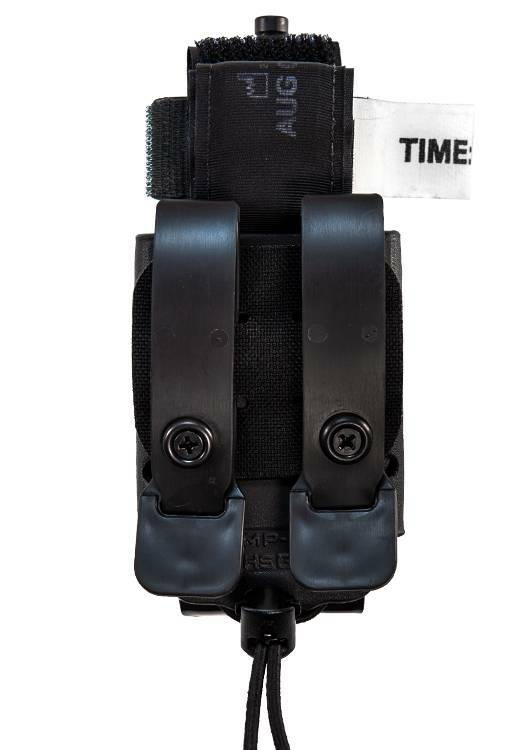 The Kydex® Tourniquet TACO® is designed to retain windlass tourniquets on a belt, rig or bag using the unique properties of Kydex®. 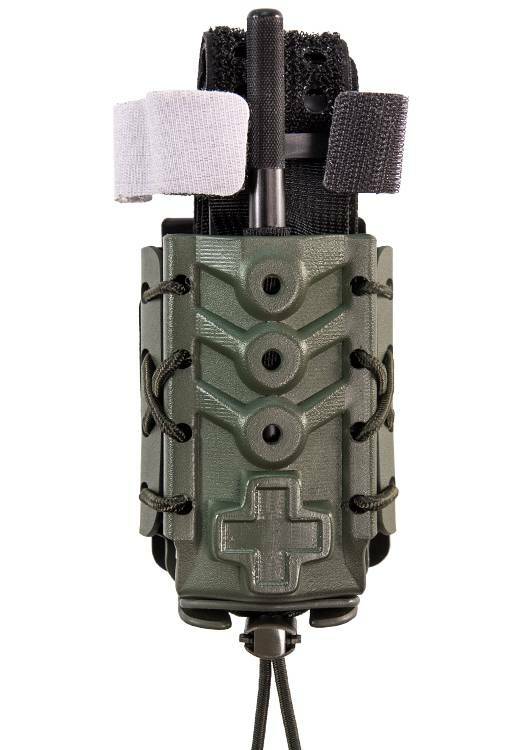 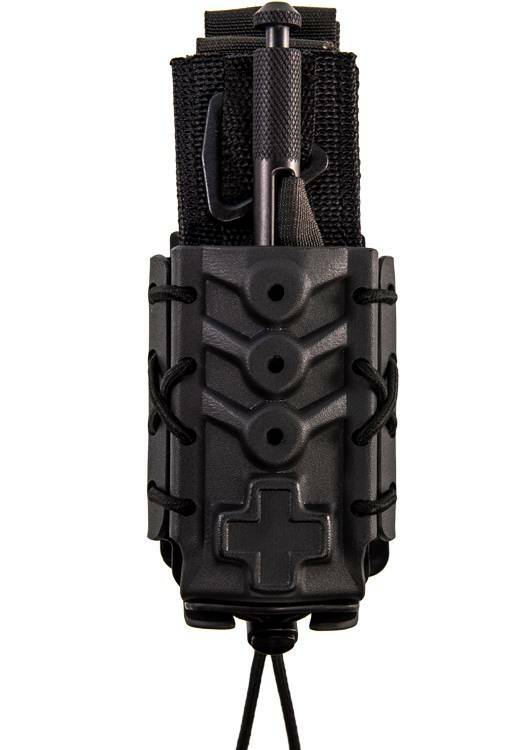 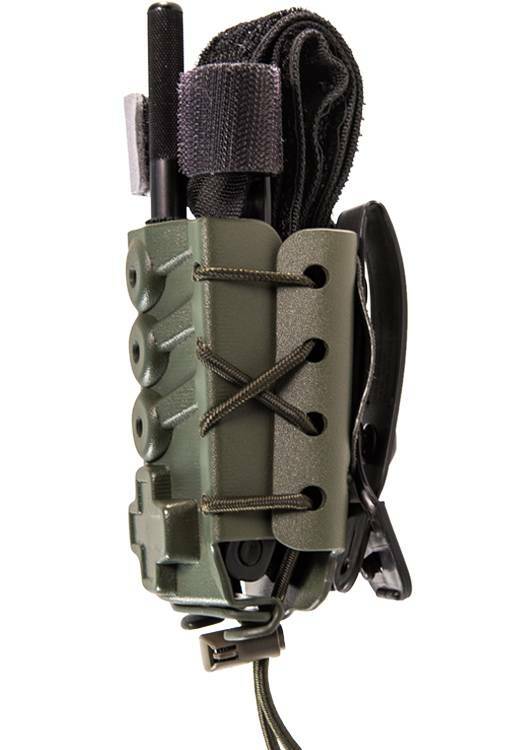 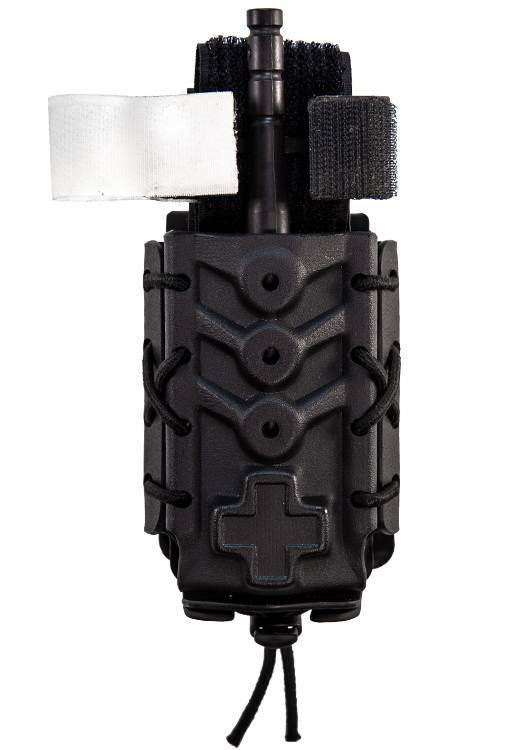 Comp-Tac®uses airline-grade Kydex®, which has a smooth inside finish, is resistant to sweat and solvents, and provides a material that won’t damage the tourniquet, or the platform it’s attached to. 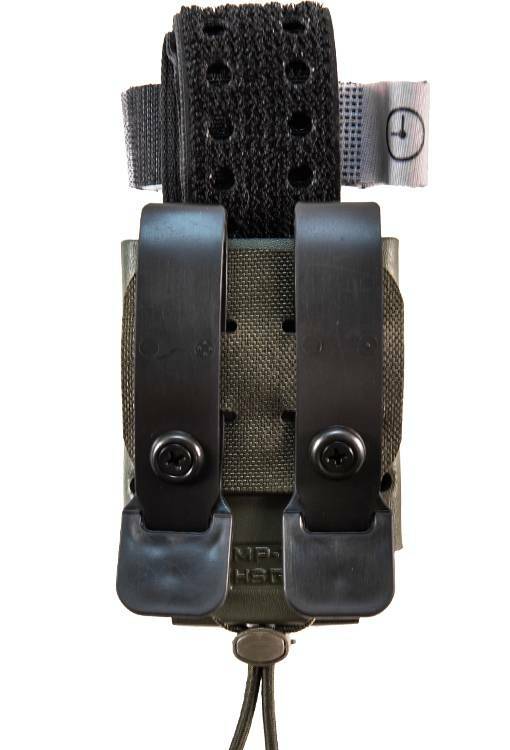 Combining Comp-Tac’s® Kydex® manufacturing capabilities with HSGI's® versatile TACO® design provides users the best of both worlds in manufacturing and use.